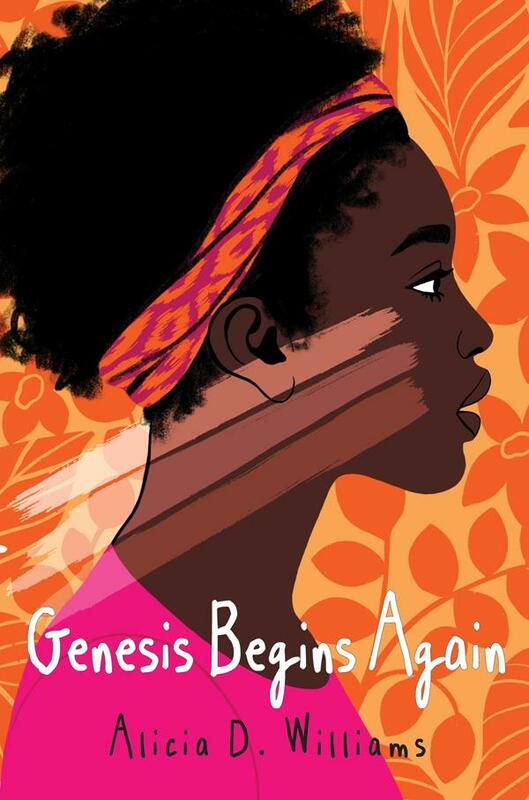 Genesis Begins Again by Alicia D. Williams. January 15, 2019. Atheneum/Caitlyn Dlouhy Books, 384 p. ISBN: 9781481465809. Int Lvl: 5-8; Rdg Lvl: 5.8. Grades 4-8. Her dad is an alcoholic with a gambling problem who never pays the rent, so her family keeps getting evicted from their homes. But that’s not the only reason Genesis hates herself. Mostly it’s because she is dark-skinned, and she wishes she were lighter. Genesis tries multiple ways to lighten her skin and help her family, both with disappointing results. Only after she learns to appreciate herself for who she is does everything else starts to fall into place. The “year in the life” style of this story gives readers an opportunity to look into someone’s day-to-day, observing experiences that might be quite different from or similar to their own. 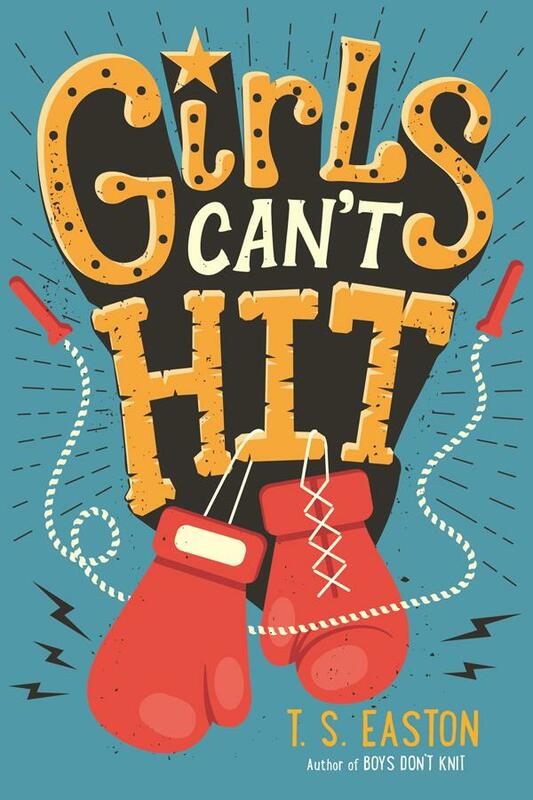 This lengthy debut includes many common tropes—the inspirational teacher, the group of best friends, the mean girls—but its final message is powerful and challenges Genesis to define her life on her own terms, not society’s. Genesis comes out stronger in the end, and the reader who sticks with her story will hopefully feel the same. 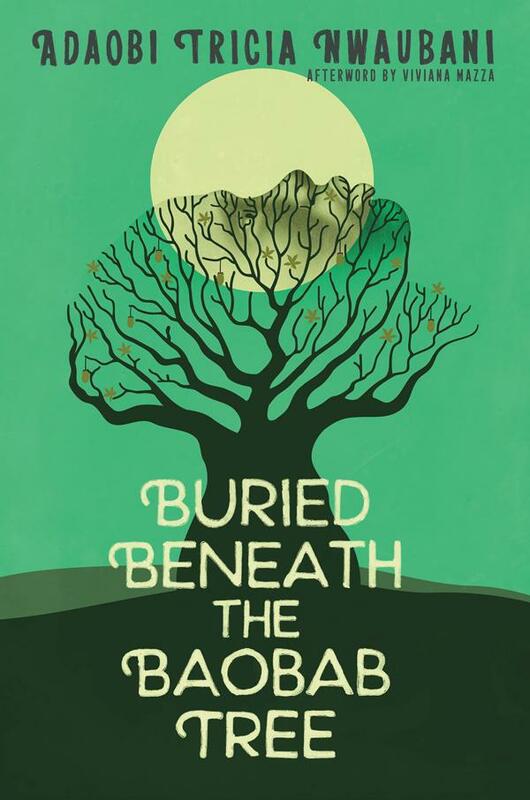 Buried Beneath the Baobab Tree by Adaobi Tricia Nwaubani. September 4, 2018. Katherine Tegen Books, 330 p. ISBN: 9780062696724. Int Lvl: YA; Rdg Lvl: YA. Grades 8-12. The Nigerian terrorist group Boko Haram kidnapped girls from the country’s villages in the early to mid-2010s and kept them captive as slaves or wives in the forest. Based on interviews with some of the girls who were taken, this story follows one such girl in a fictionalized account of real-life events. Never named, the narrator reveals her life leading up to her capture—one marked by relatable experiences, such as harboring crushes and watching movies with friends, and a bright future—which makes the abduction all the more heart-wrenching. Nwaubani uses short chapters, ranging from a few sentences to no more than two pages, to emphasize the youth and innocence of the narrator and the terrible acts she and the other kidnapped girls must endure. It is, unsurprisingly, a difficult read that elicits great sympathy and horror, but it is a necessary story to educate readers on what can happen in the world. Nwaubani’s novel is an excellent choice for classroom reading and for those who don’t wish to turn a blind eye to injustice. A substantial afterword by journalist Viviana Mazza shares actual stories of some of the victims, along with more detailed information on the Boko Haram kidnappings. Poignant and powerful, this is a story that will be hard for any reader to forget. Olor a Perfume de Viejita (The Smell of Old Lady Perfume) by Claudia Guadalupe Martinez. September 18, 2018. Cinco Puntos Press, 320 p. ISBN: 9781941026960. Int Lvl: 5-8; Rdg Lvl: 4.7; Lexile: 730. Chela Gonzalez, the book’s narrator, is a nerd and a soccer player who can barely contain her excitement about starting the sixth grade. But nothing is as she imagined-her best friend turns on her to join the popular girls and they all act like Chela doesn’t exist. She buries herself in schoolwork and in the warm comfort of her family. To Chela, her family is like a solar system, with her father the sun and her mother, brothers, and sister like planets rotating all around him. It’s a small world, but it’s the only one she fits in. But that universe is threatened when her strong father has a stroke. Chela Gonzalez is highly anticipating sixth grade. She’s especially excited about being part of the A-class, the only all-English class in her El Paso school. But when her father has a stroke, Chela’s year grows complicated and painful. 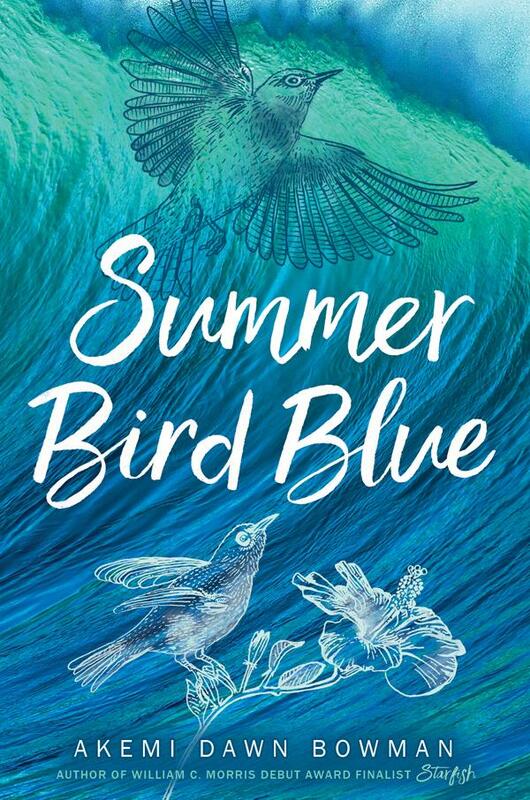 Short, well-crafted chapters offer perceptive glimpses into life on the border, the dynamics of middle-grade girls, and a family in turmoil. 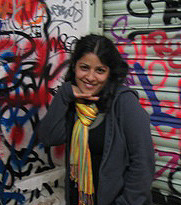 Claudia Guadalupe Martinez grew up in El Paso, Texas. She learned that letters form words from reading the subtitles of old westerns for her father. She went on to graduate from college and moved to Chicago to become one of the city’s youngest non-profit executives. 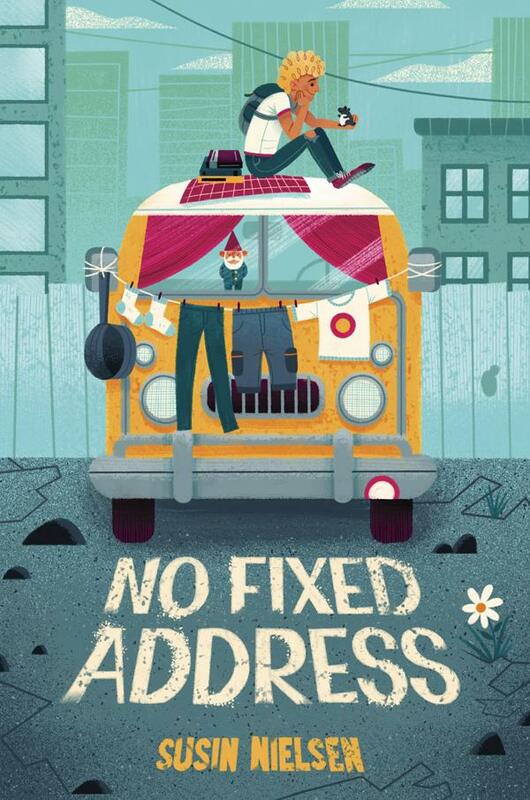 No Fixed Address by Susin Nielsen. September 11, 2018. Wendy Lamb Books, 288 p. ISBN: 9781524768355. Int Lvl: 5-8; Rdg Lvl: 4.7; Lexile: 620. Grades 4-7. At almost 13, Felix is used to a little spontaneity in his life. He’s watched his mom, Astrid (he calls her Astrid—her idea), hop from job to job and guy to guy, and since Felix’s grandma died, they’ve moved a lot. When they get evicted and have to live in a van for a while, Felix believes Astrid when she says it’s temporary. Even if Astrid has trouble finding a job, Felix has a backup plan: his favorite game show is hosting a junior edition, and he’s actually freakishly good at trivia. He’s going to audition and win enough money so that he and Astrid will never have problems again. But living in a van—and keeping it a secret from his friends at school—is starting to take its toll on Felix. 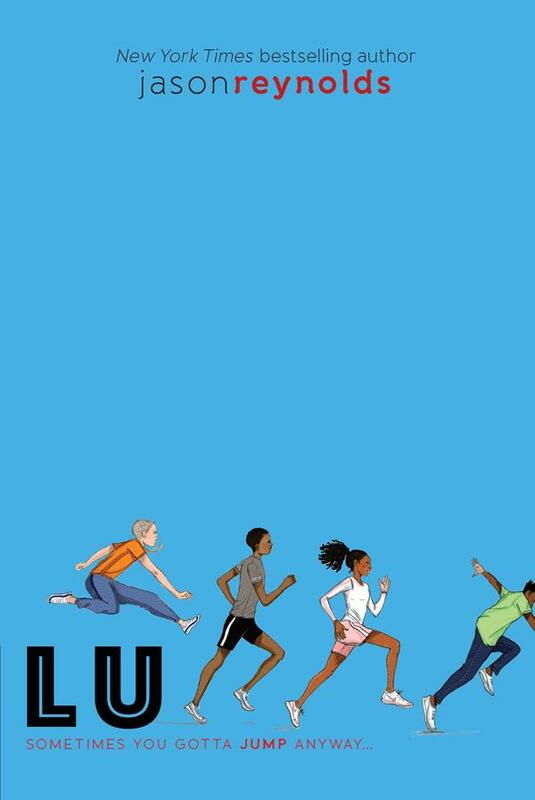 Canadian Nielsen (Optimists Die First​, 2016) infuses her erstwhile hero’s first-person narrative with humor. Though Felix’s wry observations keep things from getting too dark, this is also a straightforward look at the circumstances that can lead to homelessness. Clear-eyed and heartfelt. A summer “adventure” in a Volkswagen pop-top van turns into a long-term living situation for twelve-year-old Felix and his loving but irresponsible mother Astrid. Unable to afford an apartment in Vancouver, the two set up housekeeping in Astrid’s ex-boyfriend’s van, moving from parking lot to street corner to abandoned garage as opportunities present themselves, more or less managing to keep up a façade of respectability. This is assisted by Astrid’s flexible sense of morality (“it’s important to note that she has levels of lies, and rules surrounding each. Sort of like the Church of Scientology and their levels of Operating Thetans, her rationales don’t always make a lot of sense”) but hampered by her bouts of depression, known in the family lexicon as “slumps.” Felix starts at a new school, where he reconnects with his childhood friend Dylan and meets Winnie Wu, who is introduced as a stereotypical overachiever but develops beyond the initial caricature. When Felix learns that his favorite game show is hosting a junior tournament, he decides its cash prize will solve all his problems and, with his friends’ help, sets out to win. Felix is a compelling narrator, engaging both as he keeps a wry sense of humor about his family’s worsening situation and when he realizes he can no longer rely on the adults in his life. Nielsen’s eye for detail (Felix’s Swedish grandmother gave him a tomte to watch over the house; now named Mel, the figure keeps watch from the dashboard) helps bring the story to life. 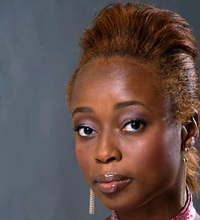 Susin got her start feeding cast and crew on the popular television series, Degrassi Junior High. They hated her food, but they saw a spark in her writing. Nielsen went on to pen sixteen episodes of the hit TV show. Since then, Nielsen has written for over 20 Canadian TV series. 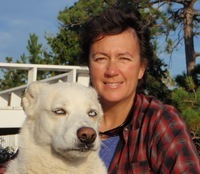 Her books have been translated into multiple languages. 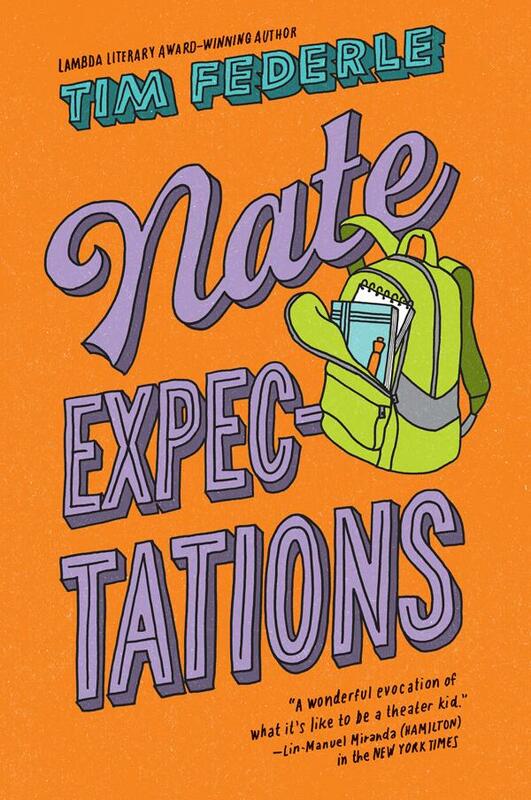 Nate Expectations by Tim Federle. September 18, 2018. Simon & Schuster Books for Young Readers, 192 p. ISBN: 9781481404129. 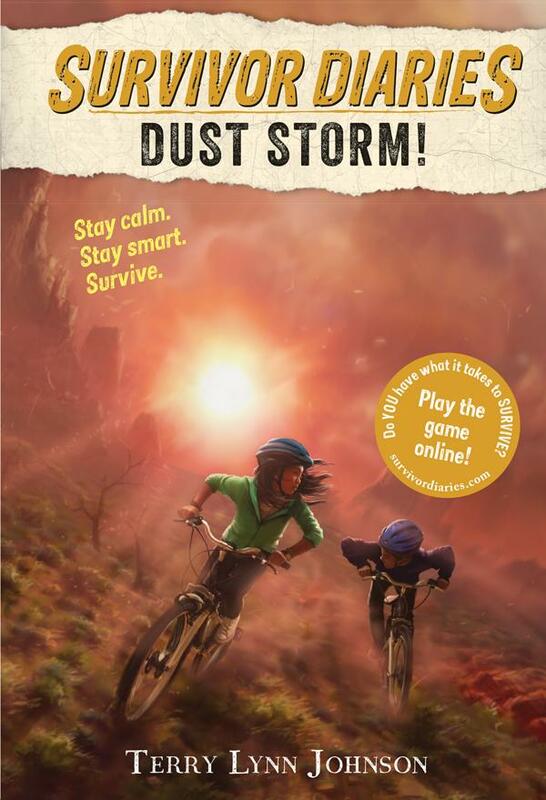 Int Lvl: 5-8; Rdg Lvl: 7.4; Lexile:. Sequel to: Five, Six, Seven, Nate! Grades 6-9. Drummed off of Broadway and forced to go crawling back to Pennsylvania, freshman Nate Foster is worried that high school won’t be as fabulous as the Big Apple, that his parents won’t be as supportive as his theater family, and that he’ll miss kissing his boyfriend. 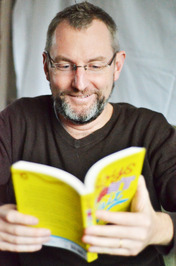 Yet as in the first two books in this entertaining series, readers will see a determined and resilient young man, and when Nate and his best friend turn a dull English assignment into a musical version of Great Expectations, his show-biz magic brightens the existence of his fellow students. Just as one character prophetically warns, “Charm can get you far in Times Square. But be careful back home,” this final act set in Nate’s hometown isn’t quite as charming as the high bar set in the series’ earlier NYC adventures, yet it’s satisfying and has some great one-liners (“Sometimes I feel like I’m three life choices away from having a signature wig line”). If you know the difference between a cast album and a soundtrack, this is the book for you! The State of Grace by Rachael Lucas. August 21, 2018. Feiwel & Friends, 219 p. ISBN: 9781250129987. Int Lvl: YA; Rdg Lvl: YA; Lexile: 930. 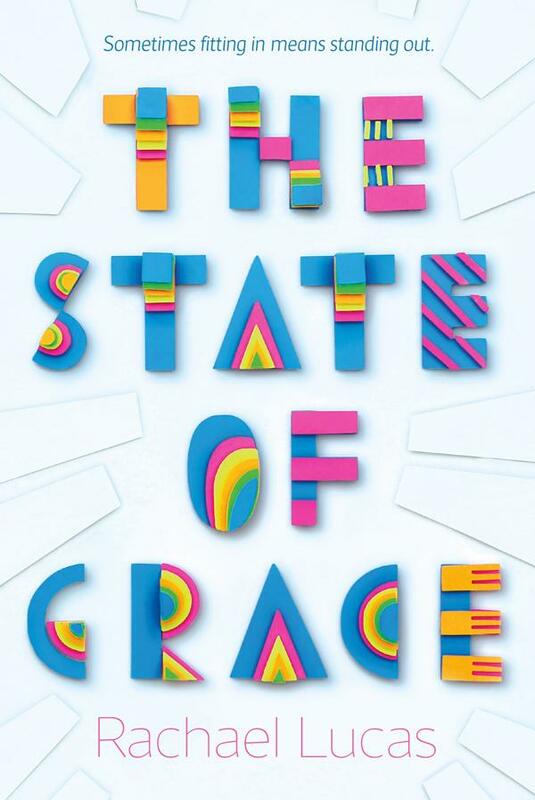 Whip-smart, hilarious, and unapologetically honest, Rachael Lucas’s The State of Graceis a heartwarming story of one girl trying to work out where she fits in, and whether she even wants to. Grades 8-11. Grace, a 15-year-old with high-functioning autism, feels as if she is the only one on the planet who didn’t get a handbook of how life works. She does her best to avoid any kind of attention, although some of her teachers are unsympathetic. She is also a natural target for resident mean-girl Holly, who has issues of her own. Grace is content with her best friend Anna and her horse, Mabel, but when Gabe comes along and kisses her at a party, nothing is quite the same, and Grace’s life starts to spiral out of control. Meanwhile, her father is away for his work, and her mother has taken up with a former school friend named Eve, whose negativity and possessiveness is having a poisonous effect. Still, the people around Grace have faith in her, and she starts to develop faith in herself. Strong, fascinating Grace honestly articulates her meltdowns and gaffes in her first-person narrative, and if the characters around her seem less rounded, it only makes her shine brighter. 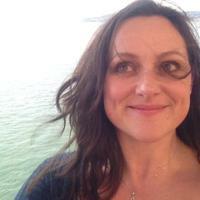 Rachael Lucas lives and works in a Victorian house by the seaside in the northwest of England with her partner (also a writer) and some of their six children, as well as an ever-expanding collection of animals. 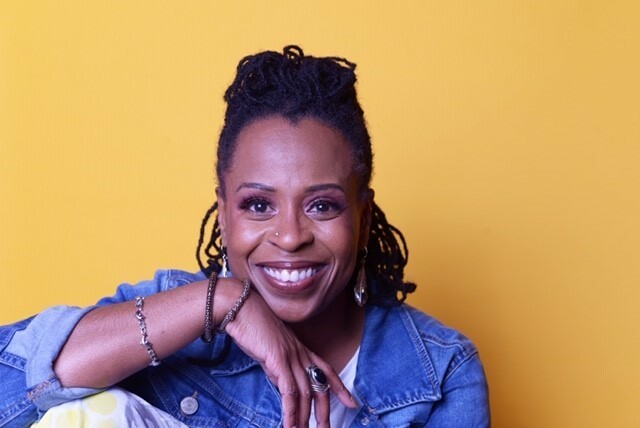 She is the author of the Carnegie nominated and critically acclaimed The State of Grace and several adult novels, including the UK top ten bestseller, Sealed with a Kiss.